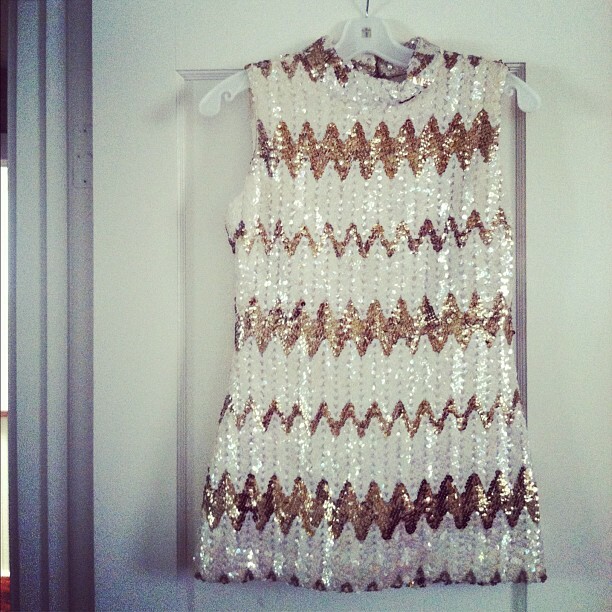 Scoring this gold chevron sequin vintage top off Etsy. Your Brahmin goes perfect with those gorg lace espadrilles! That sequin top is amazing! I need to check out etsy more often. Also, your engagement ring is gorgeous!!!! Wow the bag you were gifted is GORGEOUS, so classic. Beautiful bag! when are you going to Paris? What a lovely gift for your wedding! I can't wait to finally see your wedding dress, I just know your are going to look gorgeous! gorgeous gorgeous coach bag. i want one so badly! Love your new Coach bag! I have the vintage version of it in black. 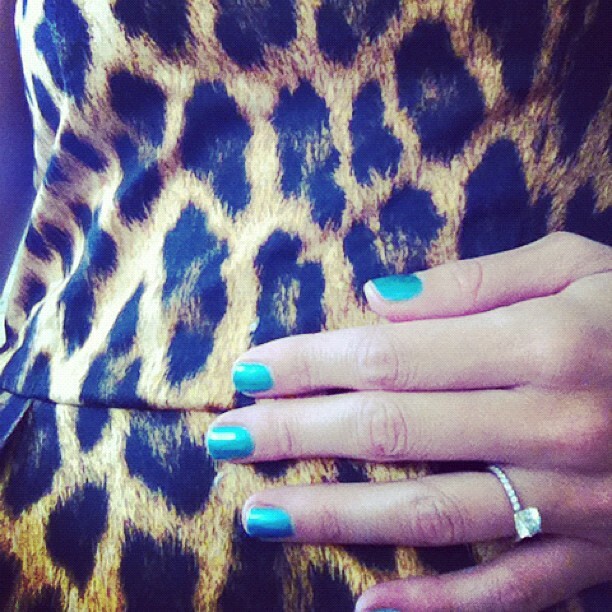 Your engagement ring is stunning btw. Great travel bag! Hands-free is DEF the way to go when traveling! Love that sparkly vintage top too! Such cute pics! 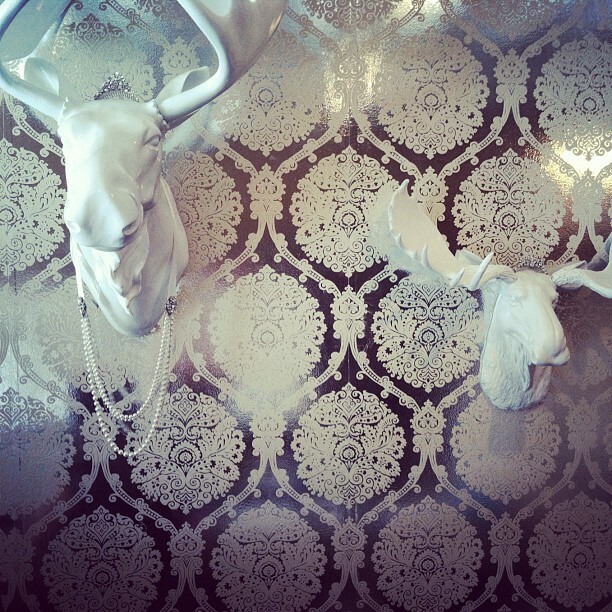 I love the wallpaper on the second pic – beautiful! That bag is gorgeous! I adore! those lace shoes are awesome! OH EM GEE....i am DYING for that sequin chevron print etsy find! LOVE LOVE LOVE it!!! That Coach bag is amazing...why did no one think of doing that for my wedding-I sure as heck would have enjoyed it more than a bath towel in beige! 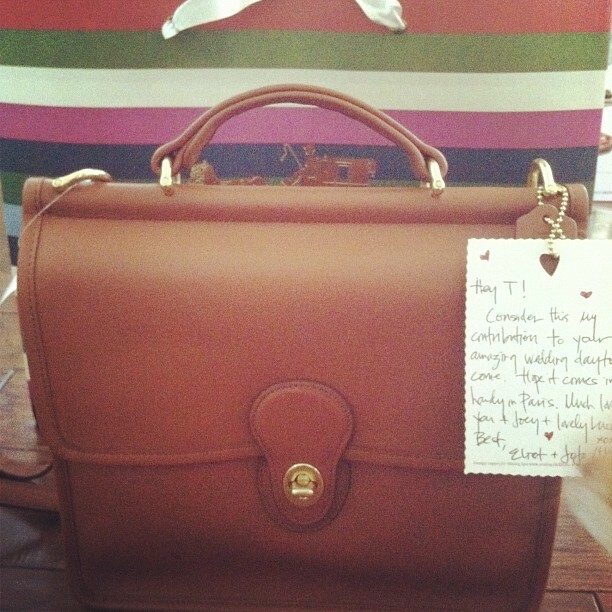 Love the Coach bag, what a nice wedding gift! love the brahmin bag! Great pictures! Those bags and the sequin top kill me. love love love. How CUTE is that chevron dress? I'm in love. Great shots! I already follow you on Instagram and love seeing your photos! Great pictures! Love your new bags! Love the bags!That's a pretty color on your nail polish. 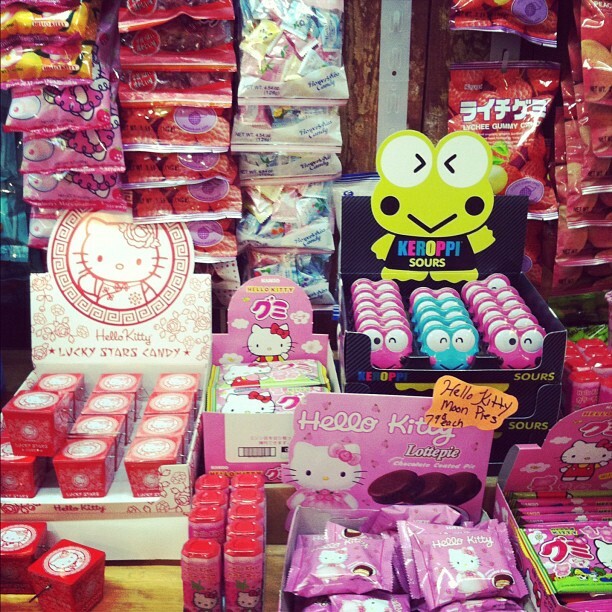 You definitely need a candy break. Nice blog!Keep it up! That Coach bag is absolutely DARLING! That bag is an amazing wedding present!! This is fab! I love your 'my-upcoming-wedding' kind of mood as well as your overall wedding-inspired work. Love also the fashionable gifts you are receiving. I would probably ask similar gifts for my wedding. My wedding list will include Manolos, Louboutins etc!!! Many wishes to you!!! The lace slip ons are too too cute. Would love to see an outfit post with that leopard top! 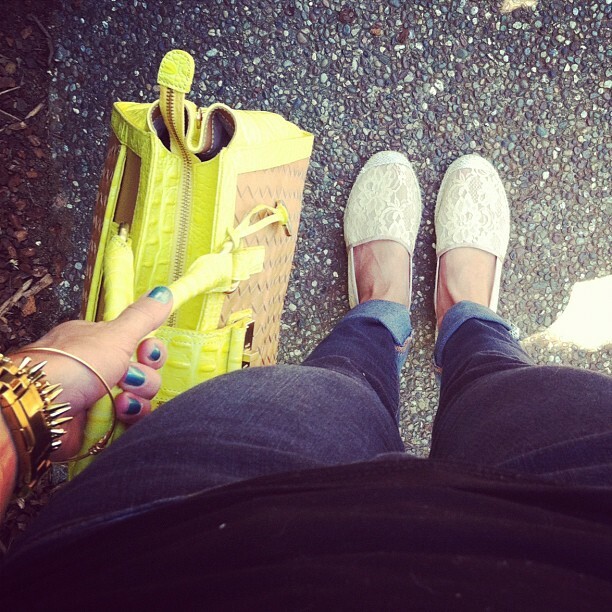 Love all your snapshots and I'm loving your lace espadrilles. oh my goodness, i love the sweet note from the folks at coach! you are going to have an amazing time on your honeymoon!! i am SOOOOO excited to see pictures from your wedding, i know its going to be absolutely beautiful! Love the gold vintage top from etsy - you did very well there. Great photos! Love that sequin top! The Coach bag is to die for! love the neon bag and the sparkly top! That top is to die for!!! the brahmin bag is amazing - love the mix of yellow and straw - summer perfect! I like the simple shoes. Love that bag, I am a sucker for tan/warm brown leather. Love that sparkly dress too! Nice bag. Love the color!